In a 2011 interview with Knowledge Magazine, Ghost Mutt refers to the process of falling backwards into hip hop and R&B, a process that is likely relevant to many of our readers. Instead of listening to new jack swing in its heyday (he was 10 years old after all), the Brighton-based producer took a roundabout route that involved deconstructing two step and garage tracks and searching out their sample sources. 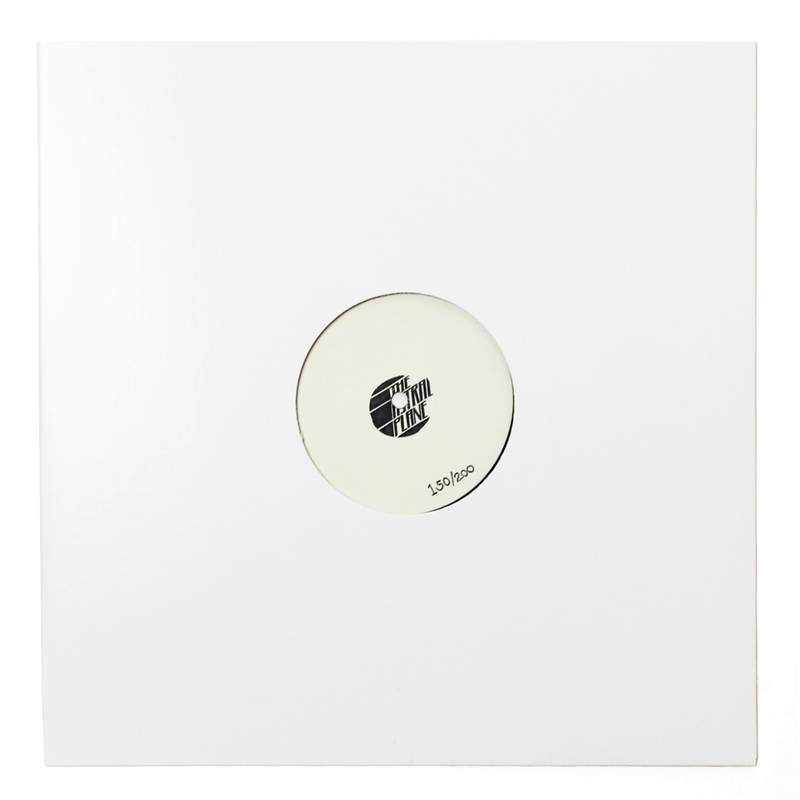 He took a similar approach to hip hop, ingesting Four Tet’s Madvillain remixes before delving into the vast remainder of the genre. This deconstruction-based approach is readily apparent in Ghost Mutt’s music today, a rollicking, technicolor fun fest that touches on dozens of genre motifs without ever settling on one. A member of the eclectic Donky Pitch party crew/label, he makes music (ostensibly) for club play alongside producers like Slugabed and Lockah, bouncing between trans-Atlantic reference points with the confidence of someone who fully understands the material he’s regurgitating, but doesn’t have the patience to focus on any singular sound. “3310” is the standout track from Ghost Mutt’s recent Rumble Pak EP (his third on Donky Pitch) and encapsulates his kaleidoscopic approach to music better than any track he’s previously released. You’ll hear Lex Luger’s signature build up, a bed spring sample and reverberating bass drum hits. You’ll recognize a brief Lil Wayne sample and the extensive use of vocals from Blackstreet’s “U Blow My Mind”. The track starts, stutters and stops, contrasting wildly percolating melodies on top of each other in reckless fashion. In the end, the only coherent components of the song are the heavily pitched down vocal asking “what’s all the commotion about?”. It’s a beautiful mess that works not because of the chaos of its individual components, but despite it. 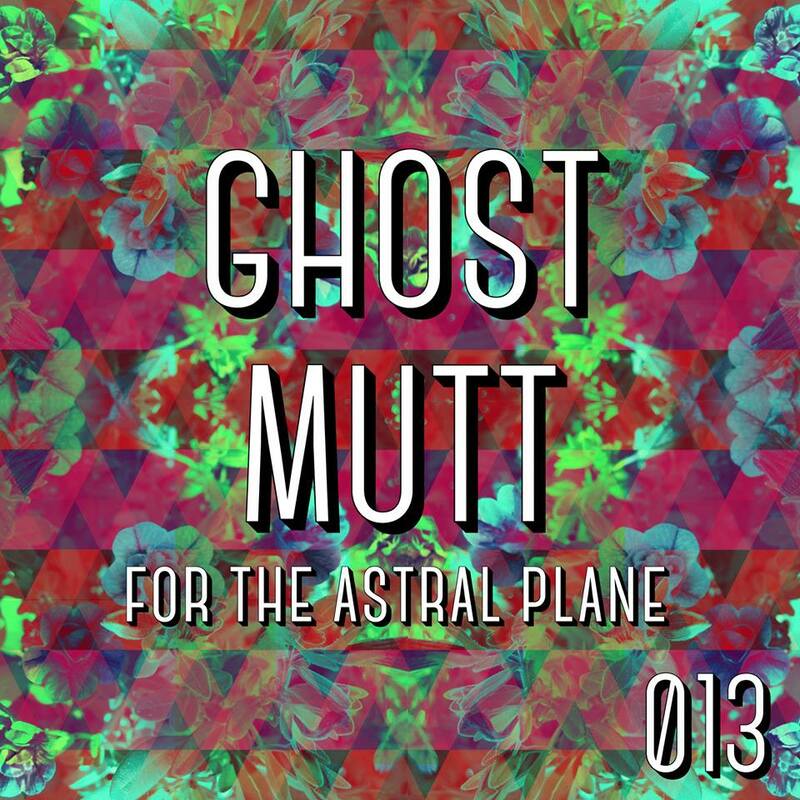 Despite touching on an unspeakable number of styles and genres, Ghost Mutt’s Astral Plane mix actually comes off as more cohesive than his individual productions. There’s no point in listing off the names involved as Astral Plane readers will likely recognize many of them, but in effect, the mix trapezes itself across the modern club landscape, involving a number of producers who also invoke a scatter-blast ethos in their music. After running through the mix’s 60 minutes, you won’t remember where you began and likely won’t have any semblance of an idea of where you finished. It’s discombobulated entertainment that is beyond definition and summarizes Ghost Mutt and Donky Pitch’s anti-monolith attitude. Stream/download the mix below and hit the jump for a look at the track list.